W&M’s web team told us that they used us as a test case. If our name length didn’t break the website, nothing else on campus would. Besides being long, the name no longer fits what we do. Our projects aren’t just about “international relations” but include multidisciplinary approaches that go beyond our initial name. So, we went through a series of interviews, exercises, and surveys to clarify who we are and what we do. One of the things that came out of that process, not surprisingly, was a new name. We like this new name. It’s not flashy. It’s simple. It encompasses the breadth of what we do. 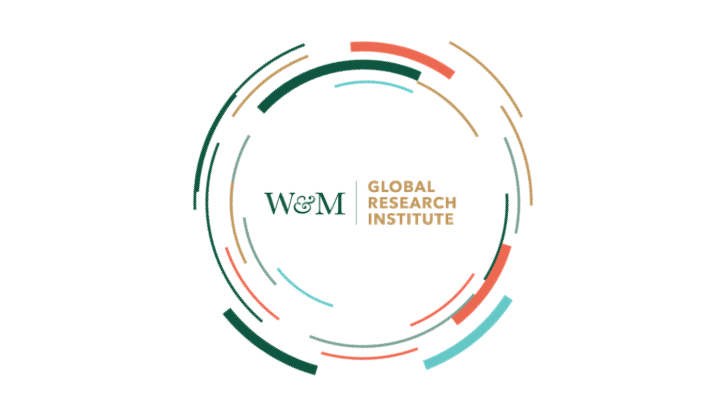 And it lets us tell our story, which all started with two William & Mary students who challenged the status quo, and a group of faculty who helped them change it. One student wondered about the gulf between how his professors taught and how they studied international relations. Another was working on his honors thesis and discovered the data he needed didn’t yet exist. They teamed up with professors and practitioners to solve these problems, and as they did so, realized this approach needed a home. So they created the Institute, a multidisciplinary hub to apply research to real world issues. 10 years later, we house global research projects that are focused beyond the ivory tower. Our work ranges from big data analysis that informs policymakers to service-oriented projects that leverage research to help communities where they need it most. We’re a community of passionate students, faculty, and practitioners who take both work and fun seriously. 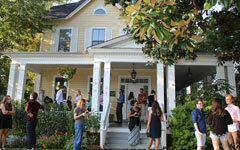 We help to solve problems requiring data that has not been collected and methods that have yet to be invented, and if we’re not out grabbing time on W&M’s supercomputer or running field experiments in pursuit of the next research horizon you’ll find us enjoying burgers on the porch of our yellow house. 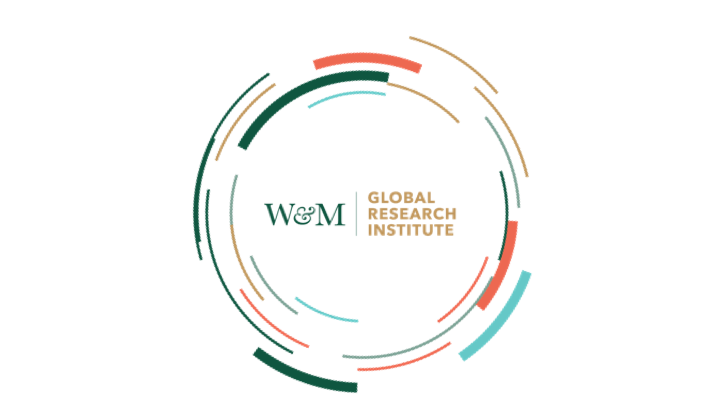 We are W&M’s Global Research Institute. Creating outstanding research and hands-on experiences through student-faculty collaboration, bridging the gap between academia and impact. Join us. Big ideas live here.